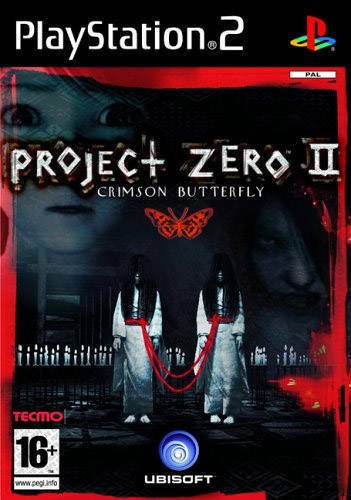 Project Zero 2: Crimson Butterfly is a sequel to the original horror PS2 hit that brings more of everything. More ghosts, more places to wander around and more pictures than a bachelors degree in photography. But is this game a picture worth hanging on your wall or maybe more suitable as a Christmas greeting card? After surviving the mansion incident from the first game you find yourself now playing as a totally different character in a different setting. 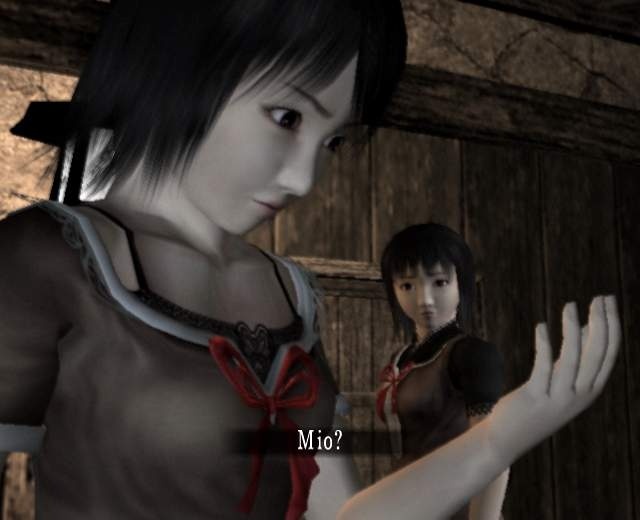 This time you play as a young girl called Mio Amakura and occasionally your messed up twin sister Mayu. After becoming lost in Minakami forest you stumble across a village. What could possibly go wrong here? Well it doesn’t take long for you to figure out that the place is haunted with the tortured souls of its dead inhabitants as well as that something weird is affecting your twin sister Mayo. 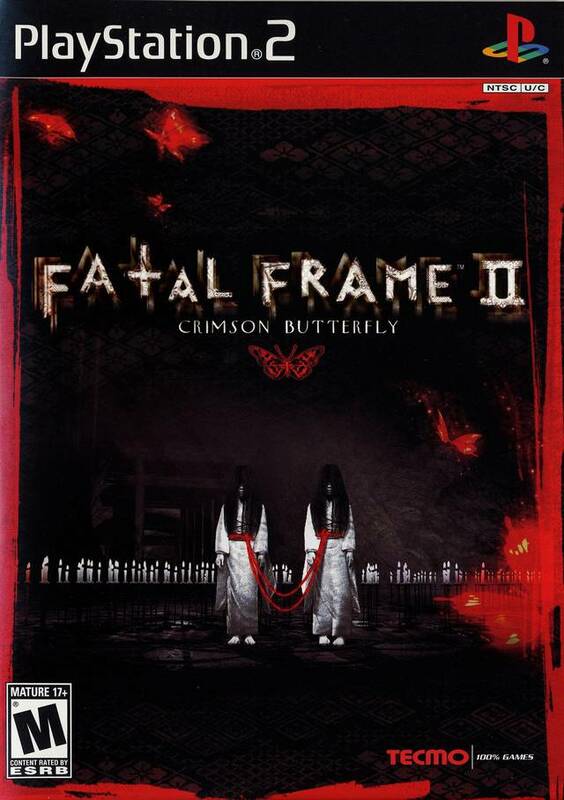 The plot is completely separate from the original Project Zero title. The only main link being that you find the Camera Obscura, which is the same device in the first game, as a weapon. You use it to snap the things that go bump in the night – this time its an entire village as opposed to just a mansion. The plot of this game is rather complicated and felt quite hard to follow. Like the first game, there are several documents littered around the place providing you with some background information on what happened to the village and its inhabitants. This week Fred and Jam tackle a horror game that is often mentioned as one of the scariest and best horror games to ever release. 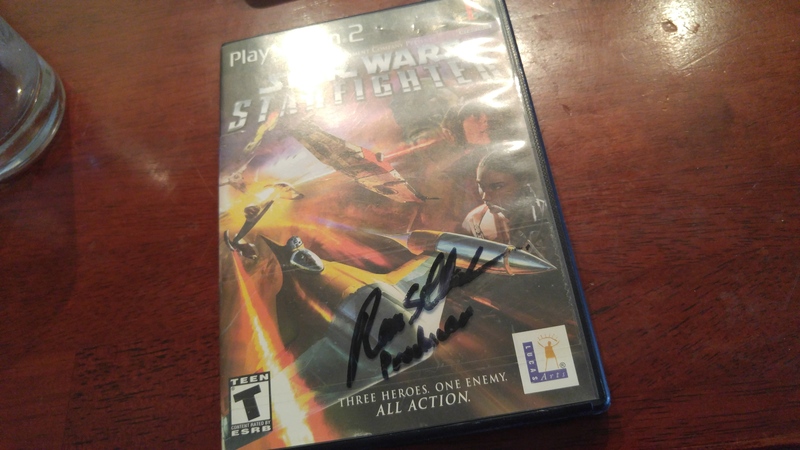 Oddly enough, neither of the guys have played it despite being self-proclaimed survival horror fans. Regardless, they tackle this popular title about a pair of twin girls who descend upon the spirit-infested Lost Village and uncover the tragedies that happened there.